Martin Riddell has been promoted to account director at Coachworks Consulting with immediate effect. Riddell joined the Derbyshire-based independent automotive retailing consultancy in January 2017 as a management consultant, following a successful career at the multi-franchise Sutton Park Motor Company where he was a service manager. He started his career as an apprentice at Burton-based Waterloo Motors before moving to TC Harrison where he became workshop controller. 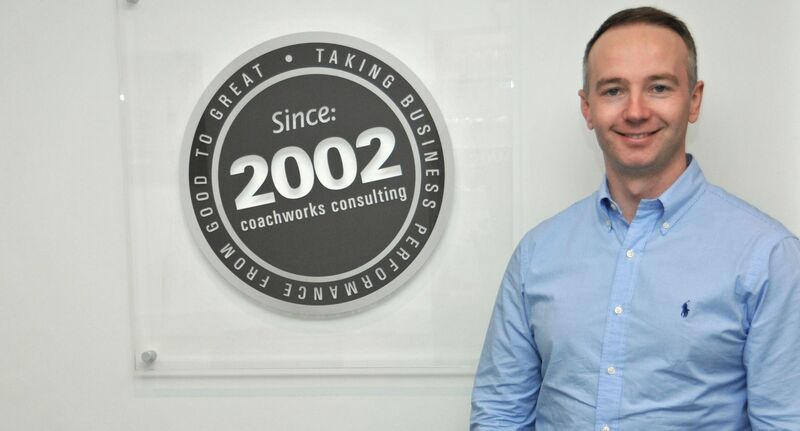 “I’m delighted to be promoted to account director after just 12 months with the business and welcome the challenge of helping to manage and direct the growth of Coachworks Consulting as the go-to consultancy for automotive retailers and franchises,” said Riddell. Speaking about Riddell’s promotion, Coachworks Consulting managing director Karl Davis said: “We’re delighted to announce Martin Riddell as our new account director. His wide experience in the franchised dealer sector will be invaluable in his new role as well as his ability to solve complex problems and liaise with clients at the highest level.